Welcome to the Gold Coast. A place defined by an unmistakable energy. An energy that promises to ignite, connect and inspire. Down-to-earth, while being up for the challenge, it’s our job to help you deliver your best, most memorable conference yet. When we say nothing is too much trouble, we mean it, offering free local expertise and advice and this time-saving toolkit to inspire and ignite ideas. You’ll find an infectious energy around our dedicated business events team. As a not-for-profit division of Destination Gold Coast, it’s our job to help you deliver an unforgettable business event. Find out more about the free services we offer at the link below. 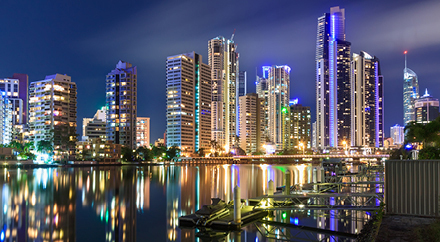 Want the latest on what’s new for Business Events on the Gold Coast? 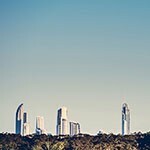 Stay in the loop with the Destination Gold Coast Business Events Newsletter, four issues a year, direct to your inbox. 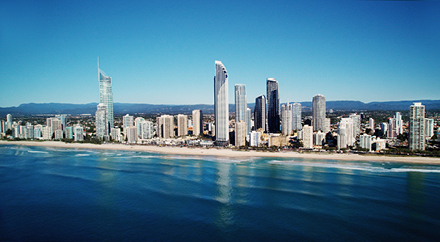 From our sun-kissed location to our internationally acclaimed hotels, ultra-modern venues and cool creative spaces, it's no wonder the Gold Coast attracts record numbers. Be inspired by the achievements of meeting planners in the past. 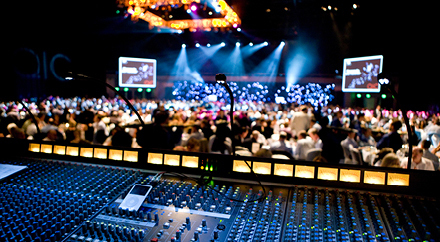 Take a look at some recent Gold Coast event success stories. 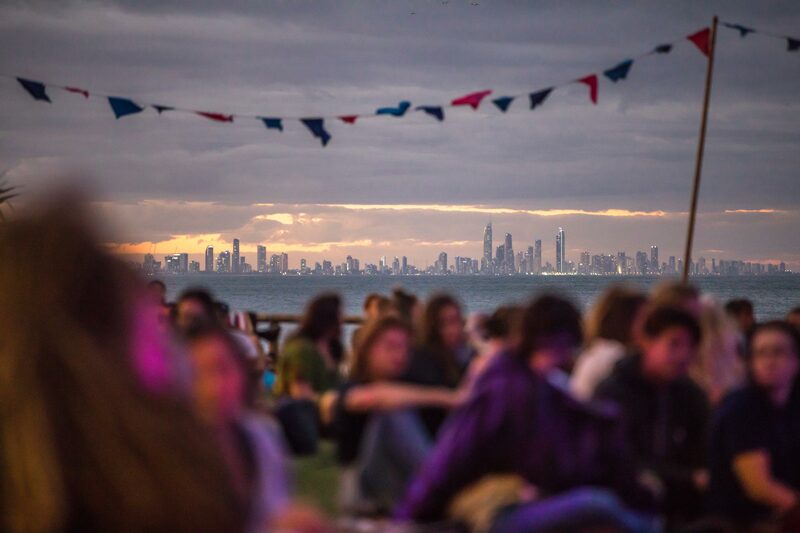 Add an unexpected highlight to your next Gold Coast event. Find out what’s on while your delegates are here. Be inspired by new ideas and make connections with local partners at this annual showcase. The Ambassadors Circle brings together influential leaders committed to attracting conferences to the Gold Coast.